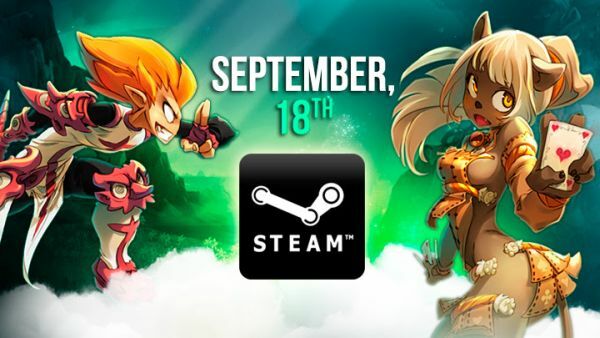 Wakfu’s free-to-play version has been in beta testing on Steam, and is soon preparing for its final official launch on September 18. Although previous plans were to shut down the servers on the 16 in preparation for the launch, Ankama has now confirmed they will keep the servers online, letting beta testers play even longer before the game becomes available to the public. Closed beta testers’ progress will carry over to the official launch later this week, and will not be wiped. Not in the beta yet? Make sure to grab a key and get an early start! Mad Otter Games is proud to announce the worldwide release of EQUINOX, a fresh update offering new content.